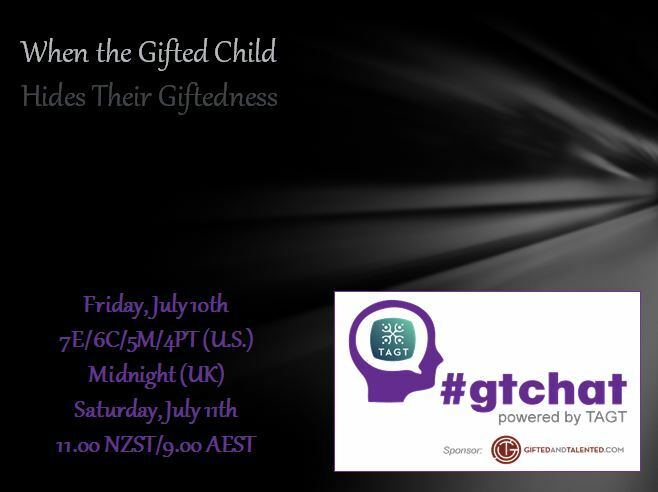 For a change of pace, this week #gtchat discussed gifted adults – you know … the kids who grew up! Not surprisingly, many of the issues facing gifted youth are present long into adulthood. 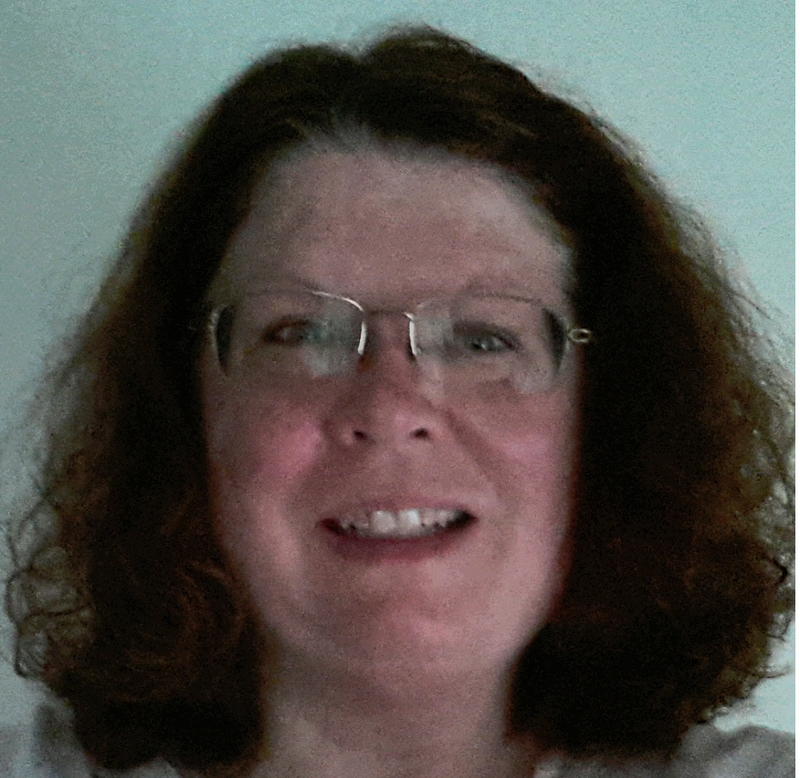 Author Paula Prober joined us to discuss her new book, Your Rainforest Mind, from GHF Press. What strategies can be used to address heightened sensitivities; sometimes referred to as overexcitabilities? Paula suggested, “Self-acceptance, understanding, self-soothing, relaxation strategies, mindfulness and artistic expression” can all be used. Additional strategies mentioned by Paula included, “time in nature, spiritual practices, talking to a friend, or visualization of a container to hold emotions.” She also indicated that it is important to identify anxiety triggers such as noise, visuals, textures, criticism, empathy or family members. If necessary, you should attempt to reduce exposure to these things. Positive outcomes are possible when Rainforest Mind adults learn to redirect their passion. Paula pointed out first one must realize having lots of passions is not dysfunctional or shallow. Rather, it is more about multipotentiality. What this means for careers is that it’s okay to change paths over one’s lifetime; look for a job with variety depth and challenge. Be creative in crafting a career that works for you. With regard to parenting, recognize that having a Rainforest Mind is a complex challenge on many levels. Paula also recommends keeping a journal of ideas so they don’t get lost, growing self-acceptance and prioritizing time for intellectual stimulation. Perfectionism – a topic we’ve covered several times on chat – is a concern for Rainforest Minds. First and foremost, know the difference between healthy (intrinsic) and unhealthy (extrinsic) perfectionism. It is best to aim for harmony, balance, justice and precision; all associated with intrinsic perfectionism. A person needs to prioritize what’s worthy of striving for ‘perfect’ and what can just be excellent or even mediocre because it is not important. Extrinsic perfectionism comes from early pressure to achieve, please others, to not disappoint or from dysfunctional family behaviors. Should adults consider being tested for giftedness if they were not identified as a child? In most cases, Paula told us that it is not necessary. Whether or not you possess a Rainforest Mind can generally be determined from traits. Also, tests are not always accurate. A transcript of this chat may be found at Storify. Puttylike: A Home for Multipotentialites! As we were reminded by Jerry Blumengarten, aka Cybraryman, it is a season celebrated by many cultures. There are ways to reduce the stress that have proved successful. Pre-plan activities and remember to include ‘down time’ to reduce potentially stressful situations from occurring. Do not overextend yourself. It’s better to say “no” than to disappoint others. Schedules should be kept as normal as possible. Dealing with relatives who don’t ‘get’ gifted can be an everyday struggle that becomes worse during the holidays. If possible, ignore behavior in the moment; but resolve the issue later in a more relaxed setting. Explanations, however, may need to be made if comments are made directly to your child. How do differing abilities shape family dynamics; PG/2e/gifted? Parents need to understand that all gifted children do not react to stress in the same way. Many gifted kids had an affinity for one another at family gatherings; however, differences can influence behavior. Age plays a role, too; dynamics change as kids got older. When unforeseen situations arise, a plan needs to be in place. Gifted children need to be given ‘space’ and ‘time’ to de-escalate when overwhelmed. Try to remove your child from frustrating situations if possible; understand that overexcitabilities are real. As hosts, we should also provide these ‘safe’ havens for our guests as well. Finally, we asked the question, “How can we help our children thrive during the holidays?” Creating new family traditions can help. Answer any questions that arise openly and honestly. Share your beliefs, but value your children’s opinion as well. Exposure to holiday traditions of different cultures can help children to appreciate the season. A transcript of this week’s chat can be found at Storify.